Oil should be stored in a cool pantry-type environment. Because of olive oil’s high monounsaturated fat content, it can be stored longer than most other oils — as long as it’s stored properly. Oils are fragile and need to be treated gently to preserve their healthful properties and to keep them from becoming a health hazard full of free radicals. When choosing your storage location, remember that heat, air, and light are the enemies of oil. Keep oil away from kitchen windows and stoves to avoid greatest temperature changes. Exposure to air, heat, or light will cause the oil to turn rancid. A rancid taste will not make you sick, but it is no pleasing to the taste palate. Oils should be stored in air tight containers. We recommend glass or ceramic containers as stainless steel and plastic are not recommended as the oil can absorb PVC. Refrigeration is not recommended as the oil can cloud. Should cloudiness occur, it will not have a significant affect on the flavor; a natural solidification process at cooler temperatures. Olive oils can deteriorate 1-2 years from their harvest date, unopened. 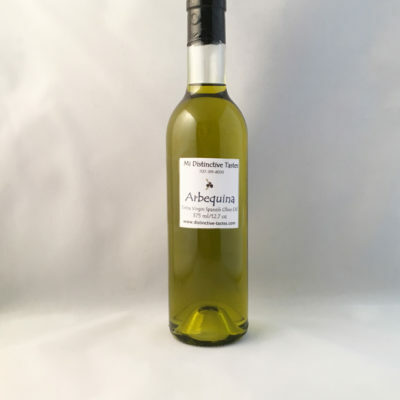 Once opened, olive oil should be consumed within 60-90 days for best flavor. 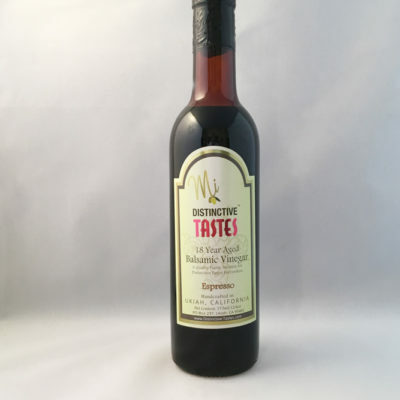 What is the expiration of Balsamic Vinegar? Balsamic Vinegars are a natural preservative so to some extent they do not have a shelf life. 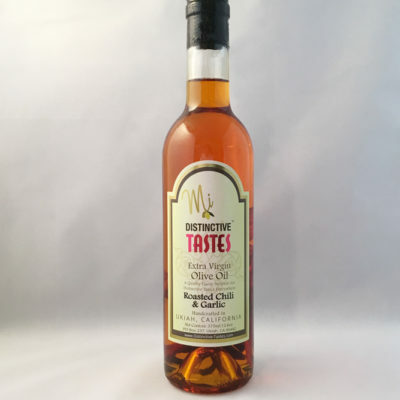 However, as we are a company we highly recommend that you do not use your vinegars after 5 years. Please refer to our recipes page for some suggestions. Also, on each product description are suggested usages for the balsamics and olive oils.